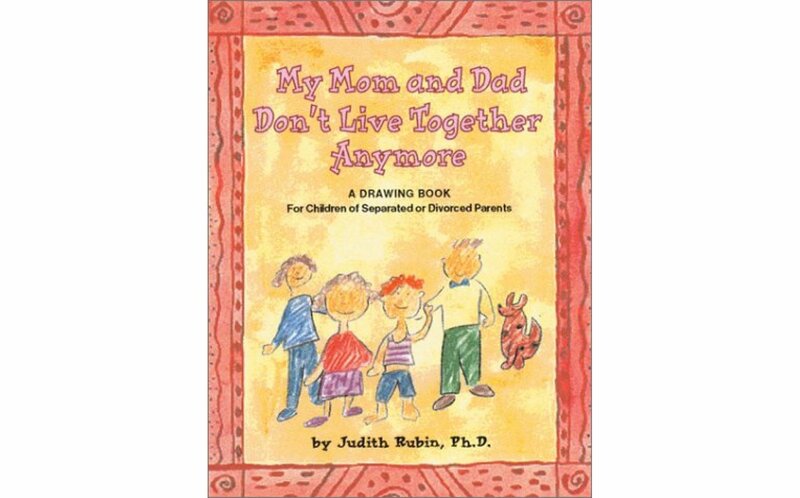 A unique journal and drawing book for children whose parents have separated or divorced, My Mom and Dad Don't Live Together Anymore is created by Judith Rubin, the "Art Lady" on Mister Rogers' Neighborhood television program in its earlier years. 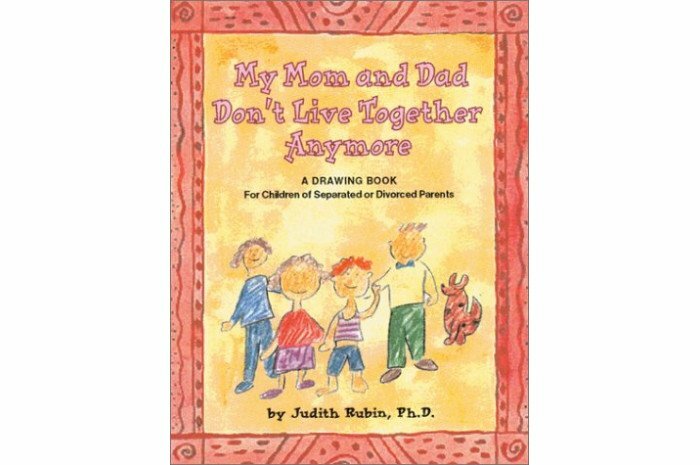 Drawing is an effective means for children to express their thoughts and feelings, helping them cope with, work through, and resolve the issues they are experiencing regarding the break-up of their family and all the ensuing changes. The entries are openended, and each page allows the child to express his or her honest feelings, thoughts, and experiences.